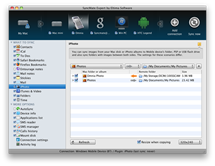 SyncMate for Mac offers up a simple solution for multi-directional syncing of contacts, calendar, music, images, video, SMS messages, and more over Wi-Fi or Bluetooth for Mac users. The Expert edition can handle basically anything you throw at it, including options for autosync, data encryption, and it even offers the ability to mount your device as a disk on your Mac. 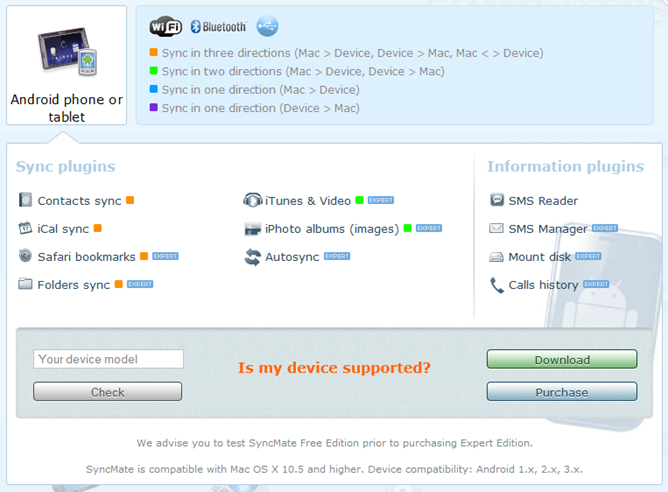 For more info on SyncMate, check out the official site. 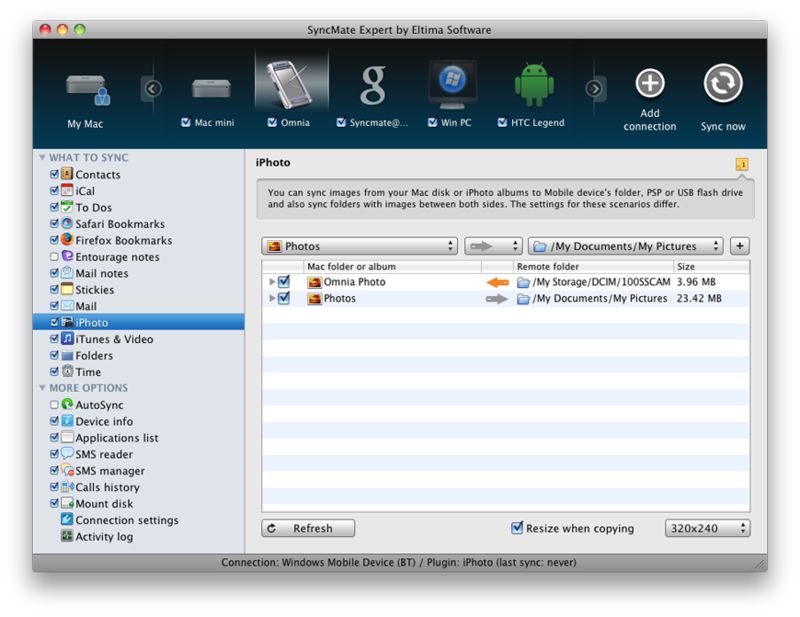 Not sure if SyncMate is exactly what you're looking for? No worries -- they offer a free version with limited functionality, so take it for a spin before entering. We have ten licenses to give away -- you win, you get one. Simple enough... but not as simple as entering. 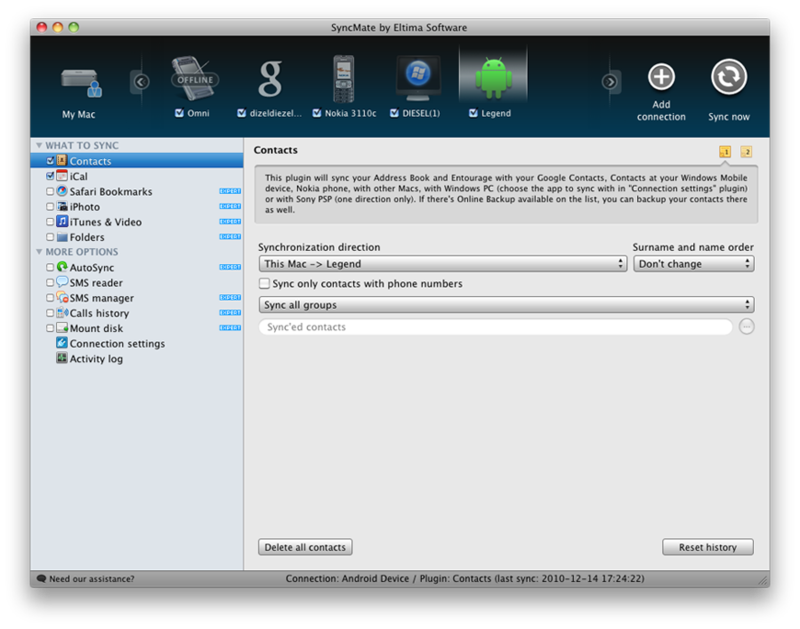 SyncMate is compatible with all current versions of Android. Support for ICS is in the works, and should be available shortly. Those of you who didn't win can use a special discount code SM-AP-25 to get 25% off SyncMate at http://www.sync-mac.com/purchase. First time entering a contest here on AP? It's easy -- just leave a comment. When the contest is over, we'll randomly choose the winners and send out notifications. It's so easy, even an Apple user can do it. Kidding, guys -- we've got nothing but love for you. The contest starts now and will run until Saturday, November 12th at 11:59PM PT, and is available to anyone across the globe. What are you waiting for? Hit the comments! Good luck!